As time goes by your life and everything within your life changes. It's unlikely you're in the same position that you were 5 years ago, but have your insurance policies changed accordingly? Changes occur in the insurance industry just as much as your life. Rate changes, new laws, new products--all of these and more come together to offer new and better options for your insurance coverage. A Comprehensive Policy Review should become an annual assessment for you and Source can offer you that unbiased analysis you need. By evaluating your existing policies, reasons for the initial purchase, and your current needs and goals, we are able to uncover all the available options for you to enhance the benefit and cost effectiveness of your coverage. No matter how subtle the changes in your life may be, everything and anything can affect your coverage needs in significant ways and can often go unnoticed. • An objective evaluation on whether there is a more cost-effective and reliable way to help you obtain your current and future needs and objectives. Current Policy(ies) Performing AS/OR Better Than Expected - the policy review shows everything to be consistent with your current needs. Performance and coverage should still be reviewed annually to continue to ensure your current needs are met. Current Policy(ies) Underperforming But Could Allow Adjustments - the current policy could be improved to bring it to the original anticipated performance levels. 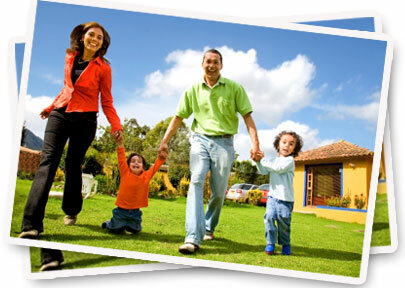 We will work together to adjust premiums, coverages or both to accomplish your goals. Current Policy(ies) Require Upgrade - If fitting, alternate policies may be considered. 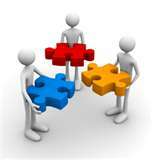 We work together to review alternative policies to determine if selected choices meet your needs. Call Source Today for your FREE, NO OBLIGATION Comprehensive Policy Review!